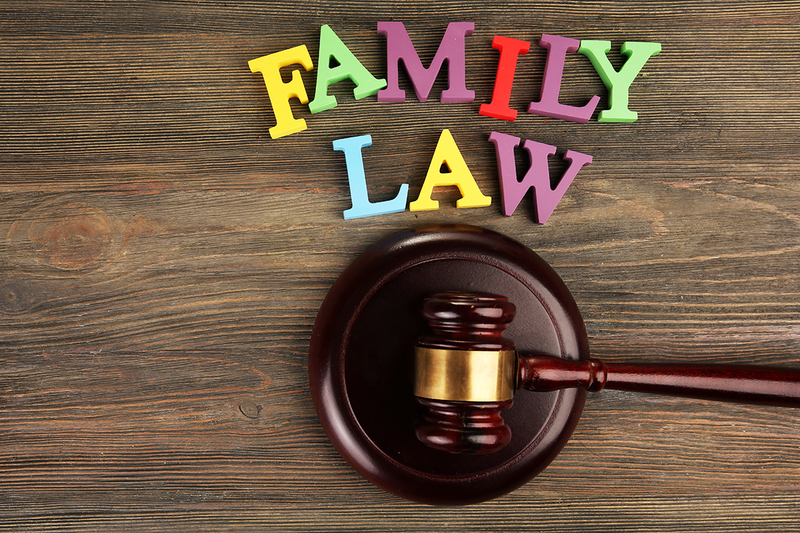 We Practice Family Law For Individuals and Families. We specialize in Divorces, Child Custody, Visitation, Name Changes, Paternity, Adoption, Prenuptial, Postnuptial, and Property Division. Our office has the experience you need. We can help you with the following areas: Expungements, Nondisclosures, Felonies and Misdemeanors. 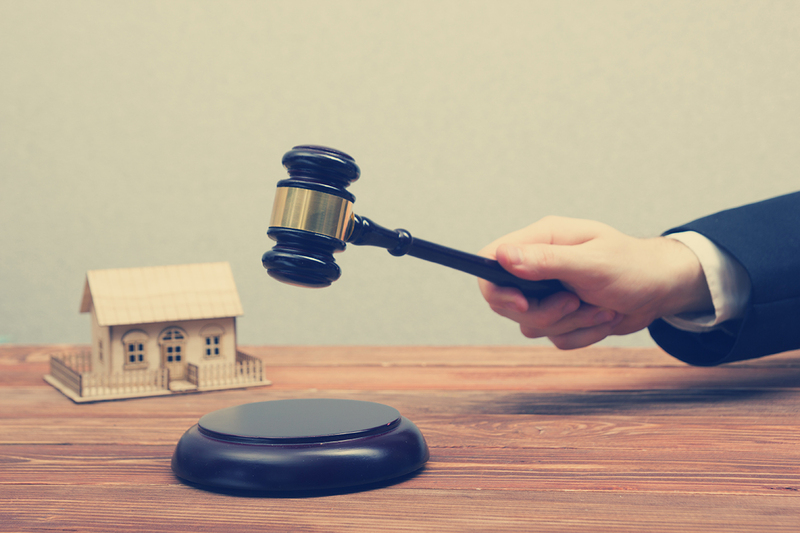 Need help with Real Estate settlements? 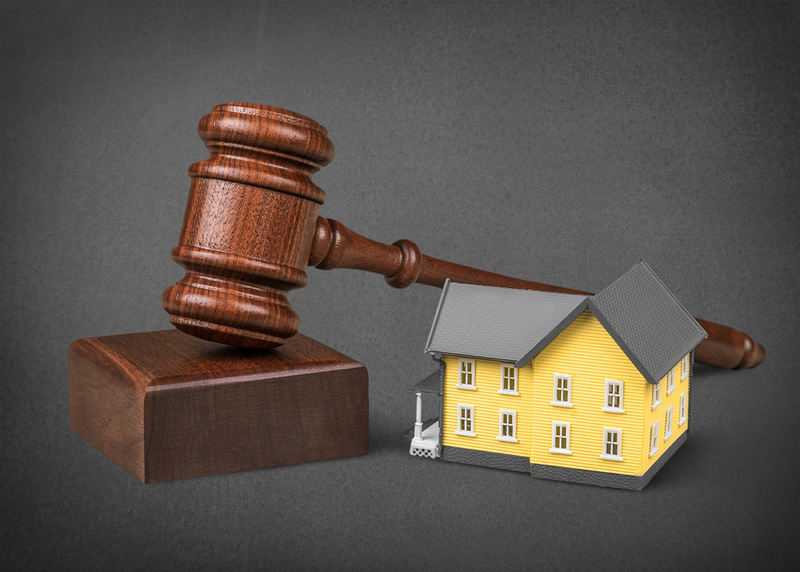 We cover the following areas: Deeds, Transfer of Property, Land Disputes, Clear Titles, and Adverse Possession. We understand the Law pertaining to Business. 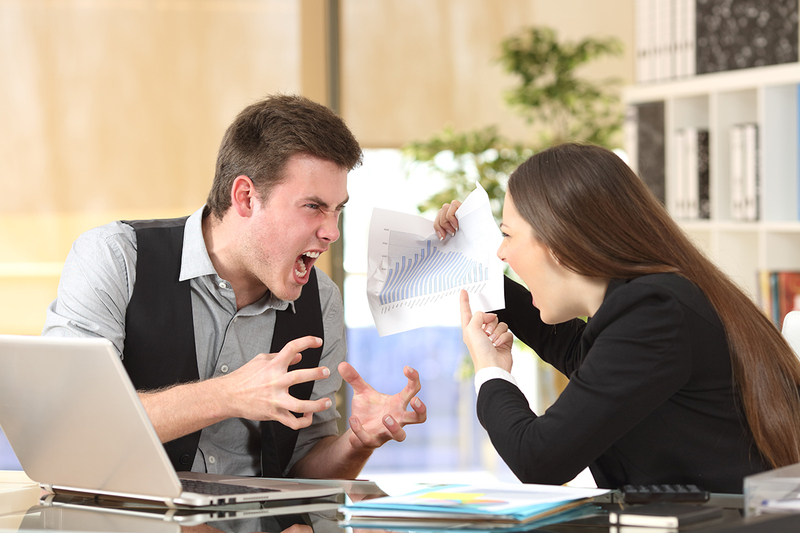 We can help in the following areas: Business Incorporations, Business Disputes, and Civil Litigation. 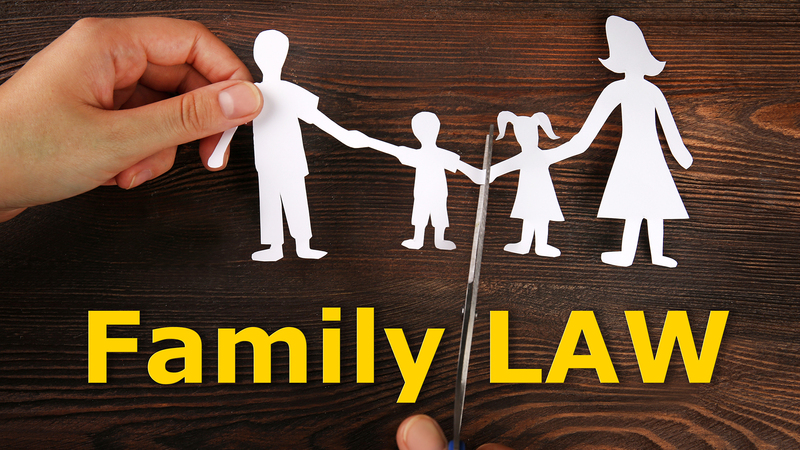 We practice Law for families and everyday people. Steve Efthimiou is a husband and father of 3 children. Martha Alaniz is the mother of 2 children. We understand the value of relationships with children as well as the effect of Divorce and family problems on children’s emotional health. 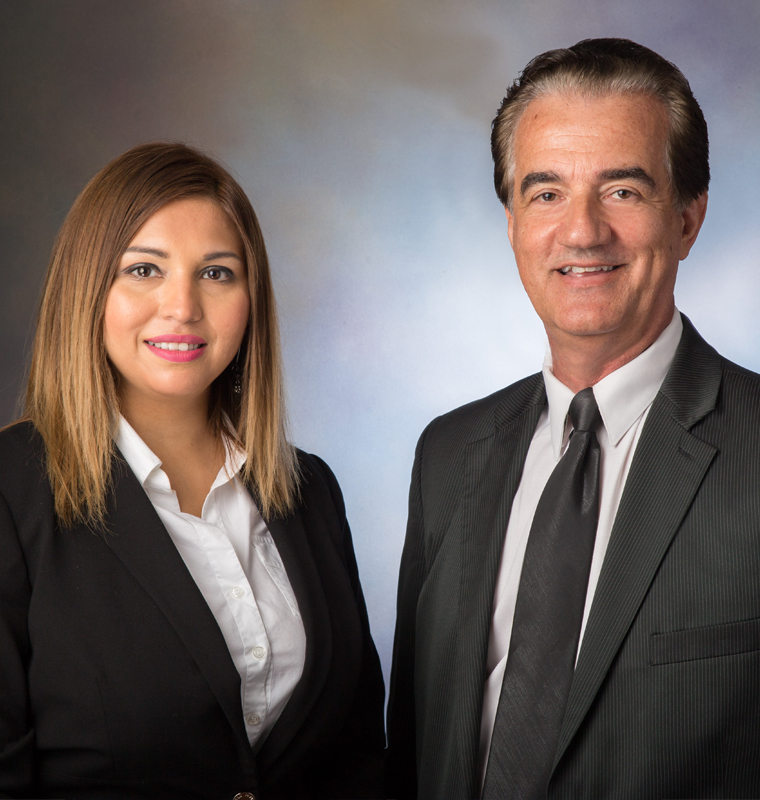 We have two offices to serve you, located in Brownsville and Edinburg, Texas. 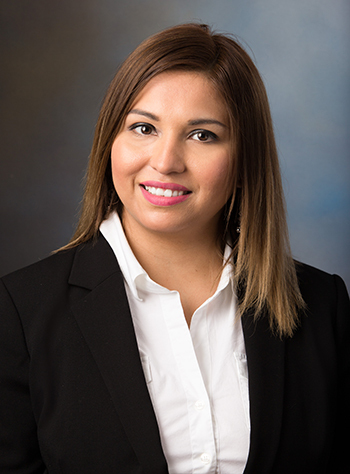 Our Law Firm covers the following cities within the Rio Grande Valley: Mcallen, Edinburg, Brownsville, Pharr, San Juan, Alamo, Donna, Weslaco, Mercedes, La Feria, Harlingen, San Benito, Los Fresnos, Port Isabel, South Padre Island, Olmito, Linn, San Isidro, San Manuel, Sharyland, Mission, Palmview, Penitas, La Joya, Alton, McCook, Sullivan, La Grulla, Rio Grande City, Roma. We are available to work around your schedule. If your divorce is a “good divorce” where everyone is civil, child support payments arrive on time, visitations take place on schedule, your ex rings the door bell and is civil, he/she never walks in without knocking, and will share all the community property fair, we can help you. 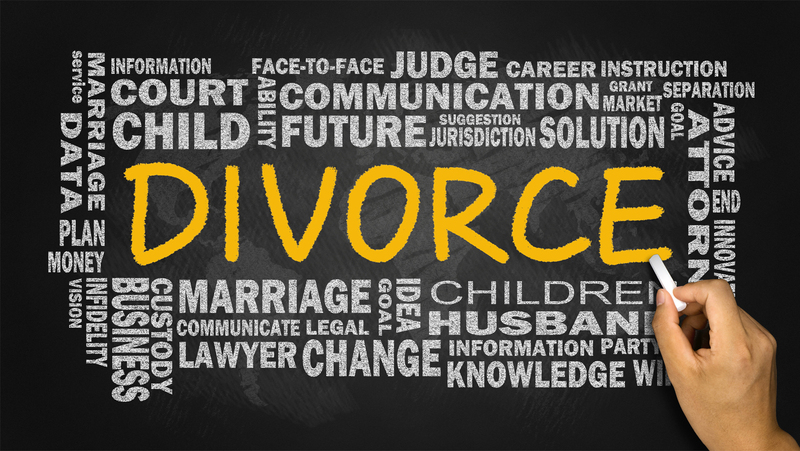 However if your divorce is like most, and is not a “good divorce” then you definitely need our office to make it as close to a “good divorce” as possible. We will fight for your rights and your children’s rights. 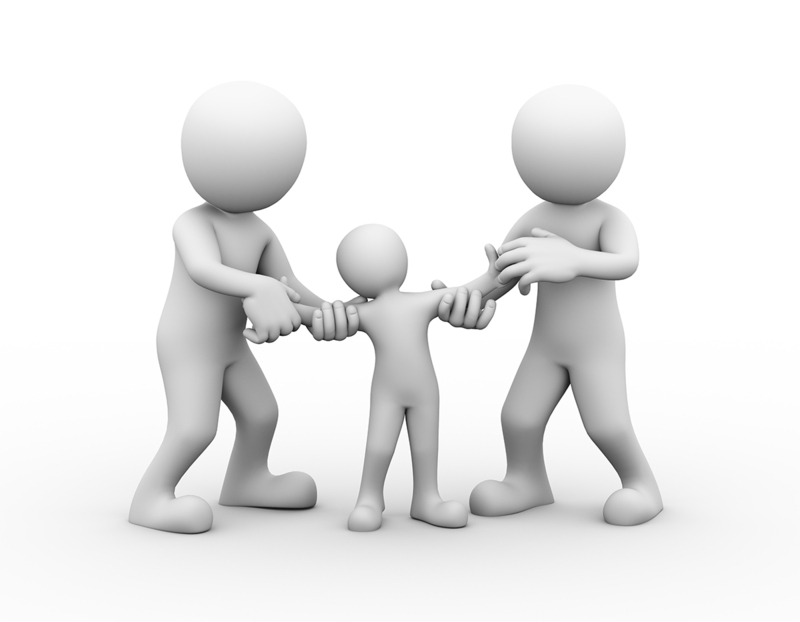 At The Efthimiou Law Office, we focus exclusively on Family Law matters. 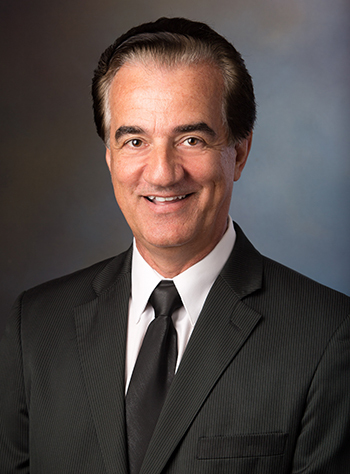 Steve Efthimiou has provided legal assistance to clients in Cameron County, Hidalgo County and the State of Texas with over 18 years of experience. Martha’s greatest asset is her empathy for other people and ability to treat every client as the only client when it comes to service and attention to their case. Steve Efthimiou has handled my legal needs for many years, from divorce to real estate to criminal. He has always produced the best results for my cases. I always refer other people to him when they need legal help because I know he will treat them as friends, like he tReats me. Steve Efthimiou took care of my divorce case. He explained everything and made me feel very comfortable with the whole process. In less thaN three months I was divorced and got everything that I wanted. I would have no problem referring other clients to him. Mr Efthimiou has handled a few cases for me, including a criminal case that was dismissed. He is knowledgeable, kind and reasonable as far as legal fees. Mr Efthimiou handled my family law case in a professional and efficient. I had been to other lawyers that had wasted a lot of time and he took care of my case in a short time and I won my modification reducing my child support. Feel free to contact us directly for a free consultation. Please fill out the form below.